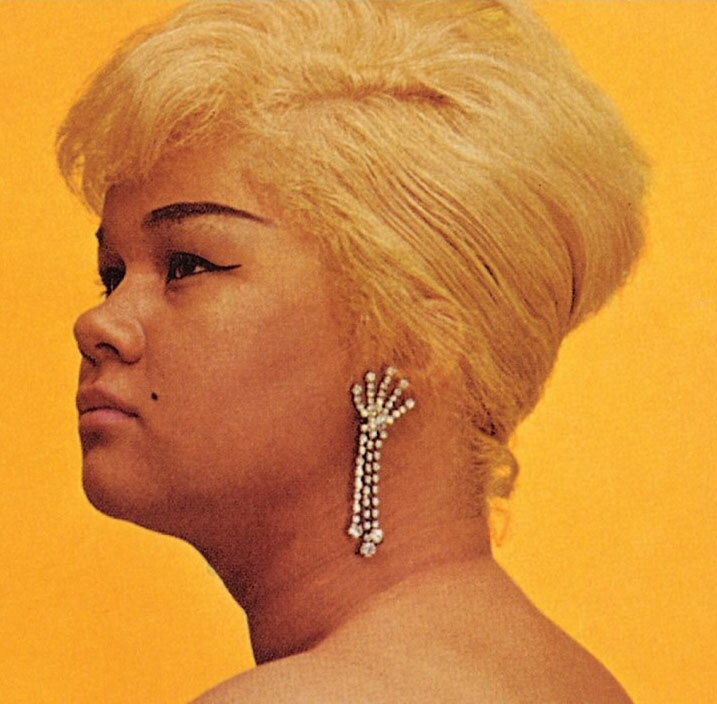 How can you go wrong with Etta James? Gotta Serve is the gem of these 2 but it’s not like she butchers Blowing/Wind. Fake drums or no fake drums. Thanks so much. We appreciate what you do!